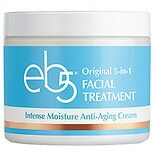 Shop eb5 Facial Treatment Intense Moisture Anti-Aging Cream (1.7 oz. )1.7 oz. $1799$17 and 99 cents$10.58 / oz. 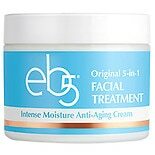 Shop eb5 Original 5-in-1 Facial Treatment Anti-Aging Cream (4 oz. )4 oz. $4049$40 and 49 cents$10.12 / oz. 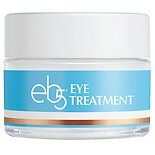 Shop eb5 Eye Treatment Firming, Moisturizing Gel-Cream (.5 oz. ).5 oz. $1996$19 and 96 cents$39.92 / oz.